Nutter has many decades of experience in the public sector, representing a range of government entities, from state agencies and offices to city governments and public-private partnerships. The firm’s clients are involved in many different responsibilities and mandates that include transportation, housing, treasury, real estate and capital improvement, environmental regulation, education, public pensions, municipal management, and economic development. 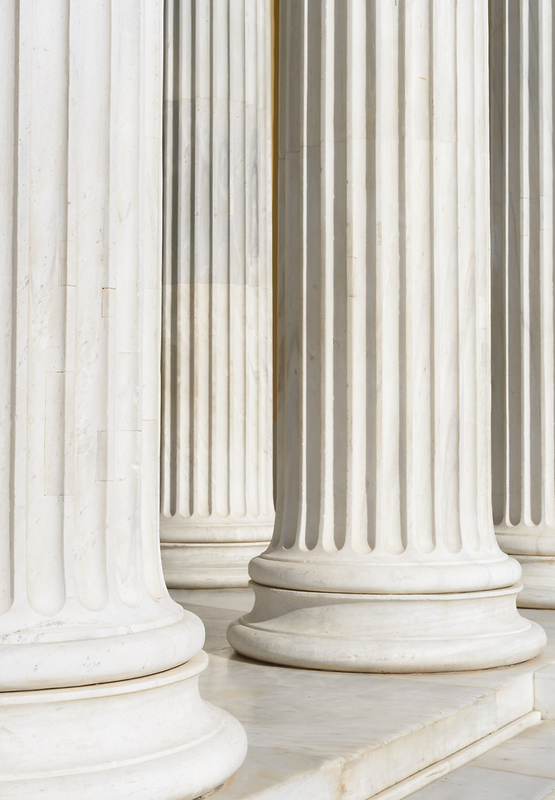 Government and quasi-government clients have turned to the firm for numerous areas of legal service, including finance, labor and employment, litigation, tax, real estate, and environmental counsel. Nutter attorneys have extensive experience in tax-exempt and taxable public finance transactions. Specifically, we have experience representing underwriters, borrowers, credit providers, trustees, and other fiduciaries and purchasers in the issuance of tax-exempt and taxable bonds. In addition, Nutter attorneys have experience serving as bond counsel to state and local governments, state agencies and authorities, counties, cities, schools, and other special-purpose districts. Our attorneys also serve as counsel to public agencies and authorities, and advise public boards regarding state and federal statutes and regulations affecting their operations.